Epaulette shark. The epaulette shark is primarily nocturnal, hunting for crabs, worms and invertebrates by crawling across the bottom on its overlarge fins. 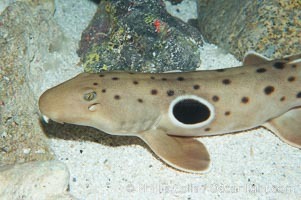 Epaulette Shark Photo. Epaulette shark. The epaulette shark is primarily nocturnal, hunting for crabs, worms and invertebrates by crawling across the bottom on its overlarge fins. 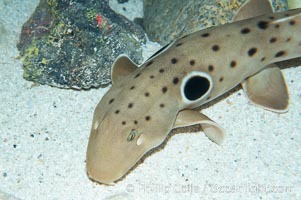 Epaulette Shark Picture. Epaulette shark. The epaulette shark is primarily nocturnal, hunting for crabs, worms and invertebrates by crawling across the bottom on its overlarge fins. Stock Photography of Epaulette Shark. 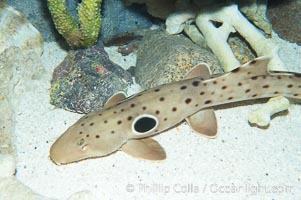 Epaulette shark. The epaulette shark is primarily nocturnal, hunting for crabs, worms and invertebrates by crawling across the bottom on its overlarge fins. 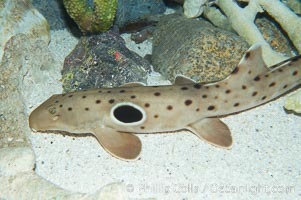 Photograph of Epaulette Shark.